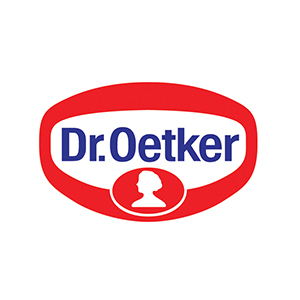 Dr. Oetker used Stafix stickers for the launch of their new range of frozen pizzas; Dr. Oetker’s Stoneoven Tradizionale. 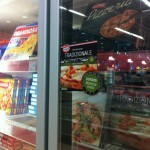 The stickers were placed in stores on the freezers. 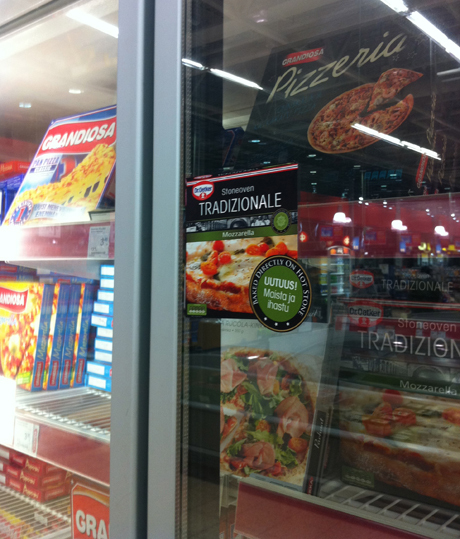 The use of STAFIX®STATIC is especially useful for temporary campaigns since it is fast and easy to install and does not leave any residues when the stickers are removed at the end of the campaign.